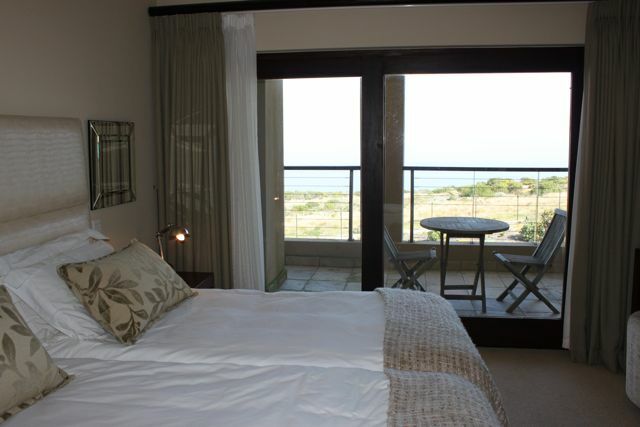 Ocean views to be enjoyed from this beautifully furnished self-catering duplex apartment set in the Oubaai Golf Resort. Herolds Bay. 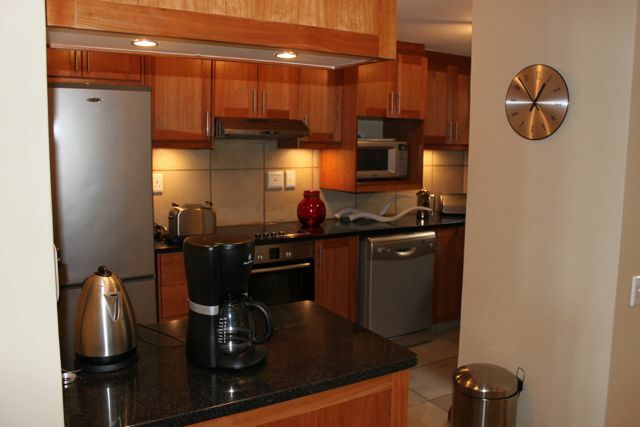 The apartment offers, 2 bedrooms both en suite, open plan dining area / lounge, fully equipped kitchen, undercover braai area and single garage. 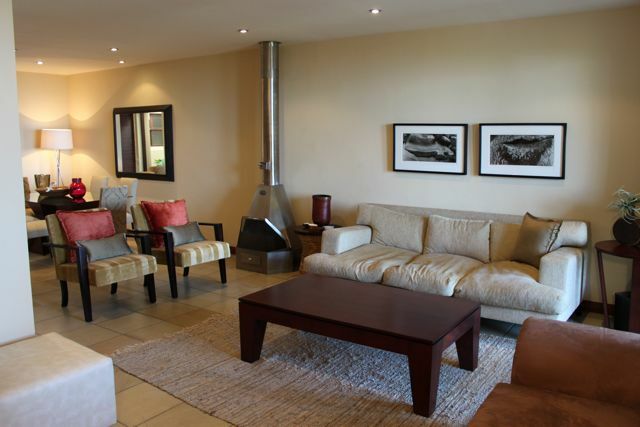 The Oubaai Village has a Coastal Contemporary architectural style, which is enhanced by the simple use of natural materials. It is a truly natural haven that pays great attention to conservation bringing a perfect balance between man and nature. 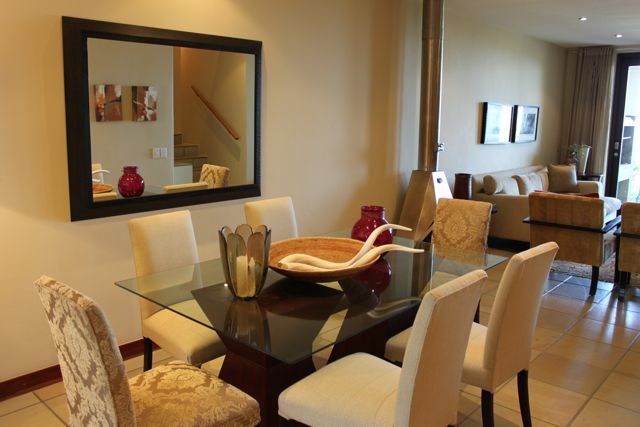 Oubaai Golf Resort is located just a 2 minute drive from the popular Herolds Bay Beach, 15 minutes drive to the well know Garden Route Mall and 8 minutes from the George Airport. 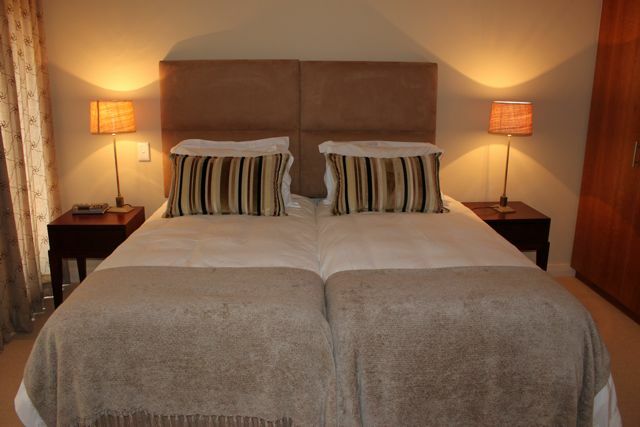 If it`s variety you are after, then the Oubaai Golf Resort is your perfect base to explore the Garden Route. The Hyatt Regency Oubaai Golf Resort & Spa was named "Luxury Golf Resort of the world" at the 2012 World Luxury Hotel Awards in Malaysia.